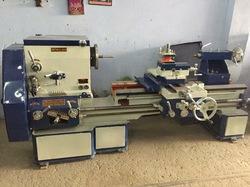 Lathe machines semi geared, full norton gear box, cone pulley drive, size capacity 4 ft. To 50 ft. Long swing over bed 200 mm to 4000 mm with center and full norton gear box. 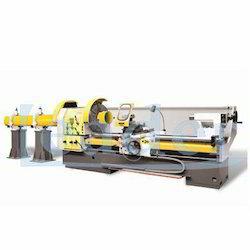 Backed by rich industry experience, we are engaged in manufacturing a premium quality range of SPM Lathe Machines. In order to cater the variegated demands of our clients, we have come up with a wide range of quality assured Lathe Machines.